From weddings, to individual and family portraits, commercial, and even high-concept art photography, I’ve got a fondness for it all and a knack for bringing your unique vision to life. The most remarkable occasions happen once in a lifetime. 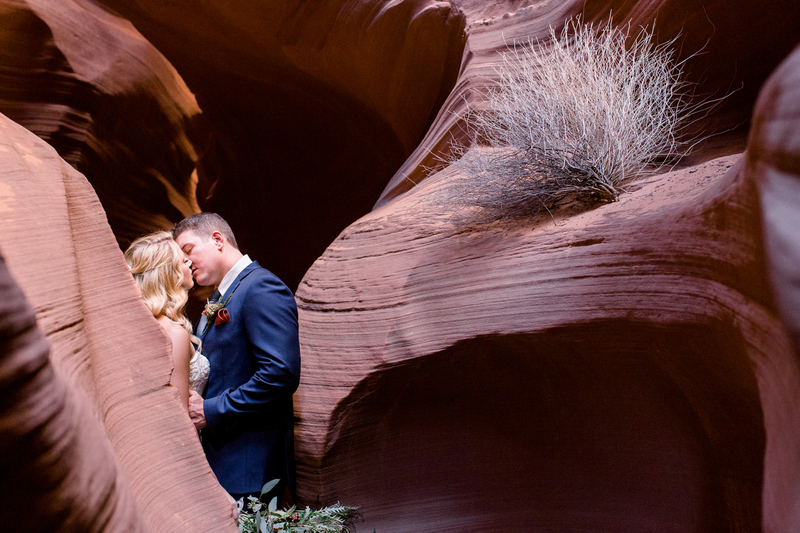 Your weddings, engagements, graduations, and babies have a place in my heart – it’s such an honor to capture them. The moments in between hold just as much magic! I believe ordinary life becomes extraordinary when viewed through a lens – individual and family portraits are such a joy to shoot. Whether it’s product and content photography, events, or staff photos, it is my goal to make your business standout from the crowd with exquisite, high-quality images. A creative soul at the core, I live to make your boudoir or underwater photography dreams happen. Got an out-of-the-box idea? I’d love to collaborate. Get in touch for information about rates, booking, and customized offerings, or swing by my studio to share ideas over a cup of coffee.